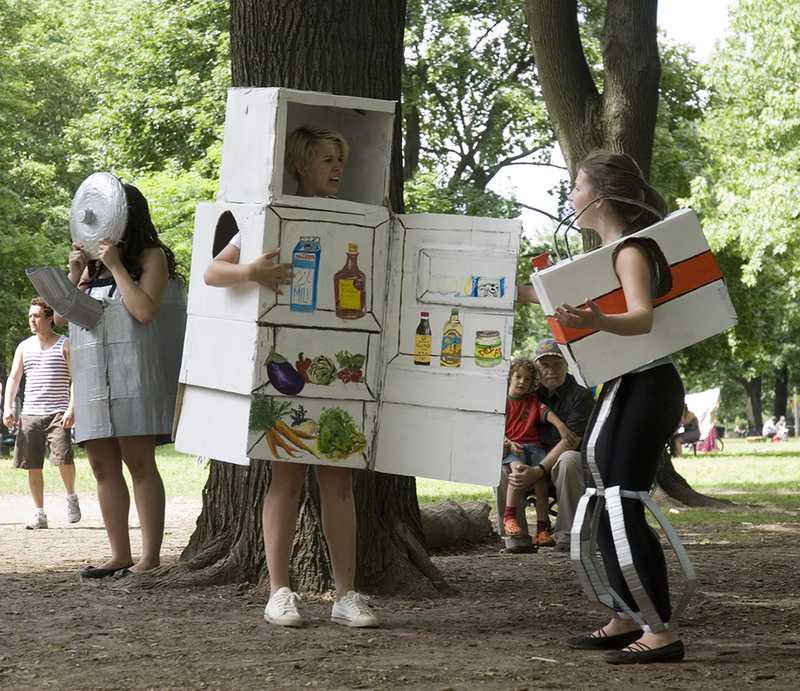 On Sunday, June 20 Clay and Paper Theatre celebrated the 8th annual Day of Delight. 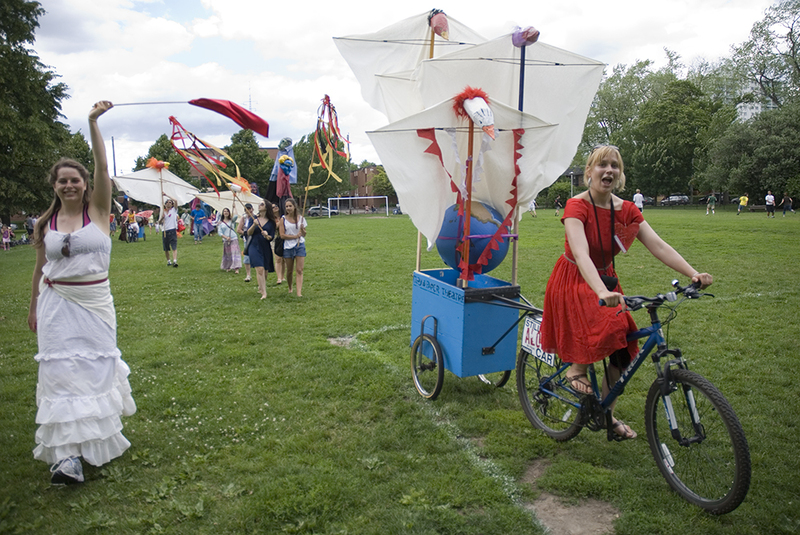 This celebration of love, courtship and desire featured some of Toronto’s most eyecatching, romantic artists in an afternoon of outdoor music, dance, theatre, giant puppets, a bicycle parade, stilt-walking and more at Dufferin Grove Park. Images courtesy of Clay and Paper Theatre. 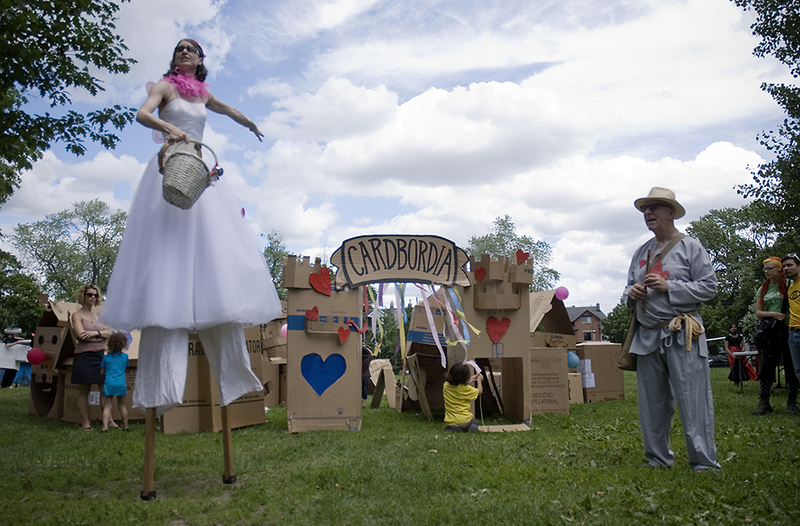 For more, check out Clay and Paper Theatre on Flickr! 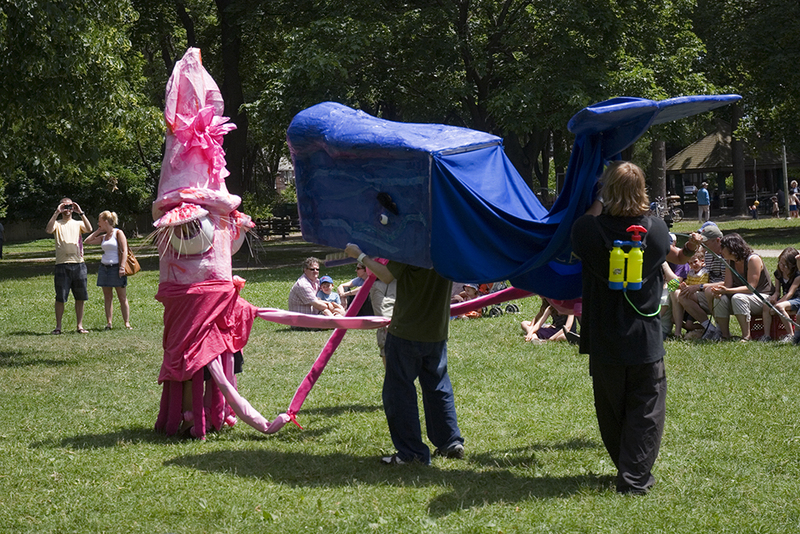 This entry was posted in Events by Neighbourhood Arts Network. Bookmark the permalink.